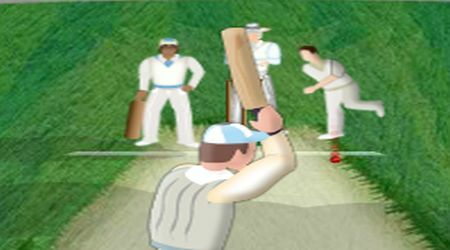 You need to score as much as you can within one over. 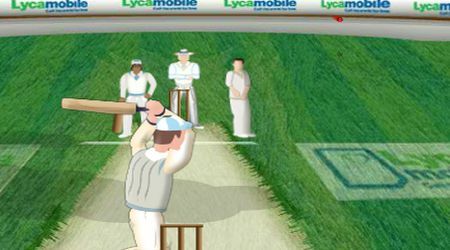 When the ball is bowled, click the left mouse click at the right moment to swing with your bat. Your score will depend on your accuracy.